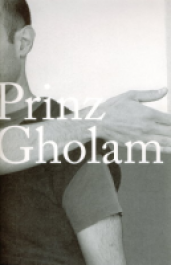 Michel Gholam and Wolfgang Prinz have been working together for the last 7 years. Beginning with gestures and poses taken from the pictorial tradition, their work asserts their bodies as material for photographic representation in a performative and symbiotic dimension. hrsg. von Galerie Jocelyn Wolff mit Texten von Pierre Bal-Blanc, Heike Föll.